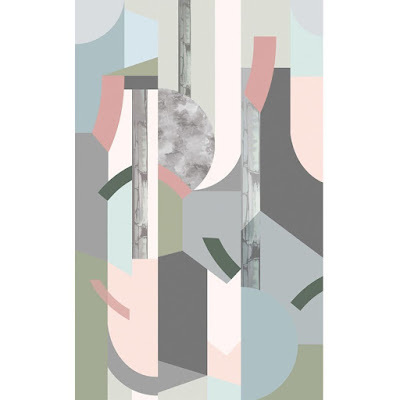 Bespoke Atelier is an innovative surface and textile design studio based in Glasgow, Scotland. Established by co-founders Marion Parola and Yvonne Elliott-Kellighan, this dynamic design duo have created the ‘Glasshouse’ collection, a modular designer wallpaper collection inspired by greenhouses in an urban landscape – printed in Scotland exclusively for Houseology for a limited time only! Unique geometric contemporary wallpaper which allows you to create your own pattern arrangement. Created by Bespoke Atelier, a young vibrant textile design studio, each Dawn Balance Wallpaper System is sold in nine-metre rolls containing three equal cut lengths of multi-directional pattern. 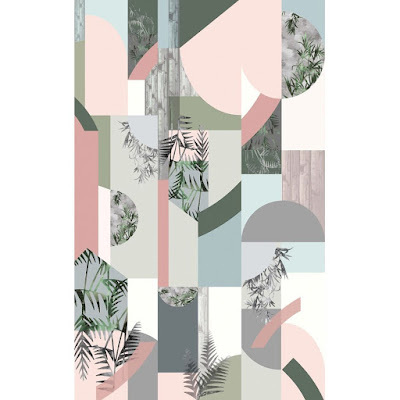 Allowing you to create any combination, the 'Glasshouse' collection can be used together or separately, horizontally or vertically, to provide a unique result every time. 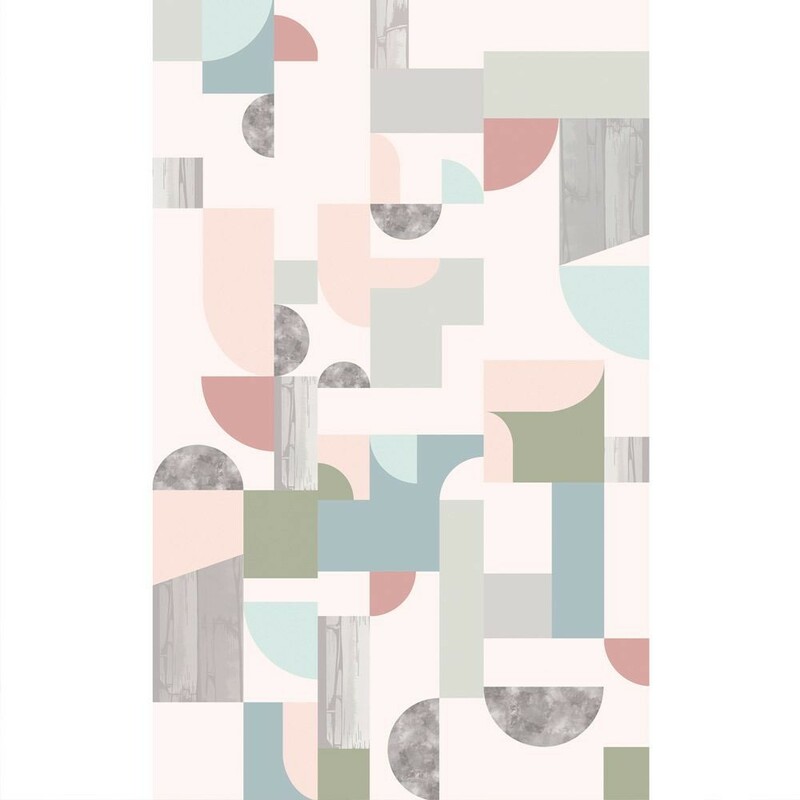 Unique geometric wallpaper with subtle colour palette which allows you to create your own pattern arrangement. 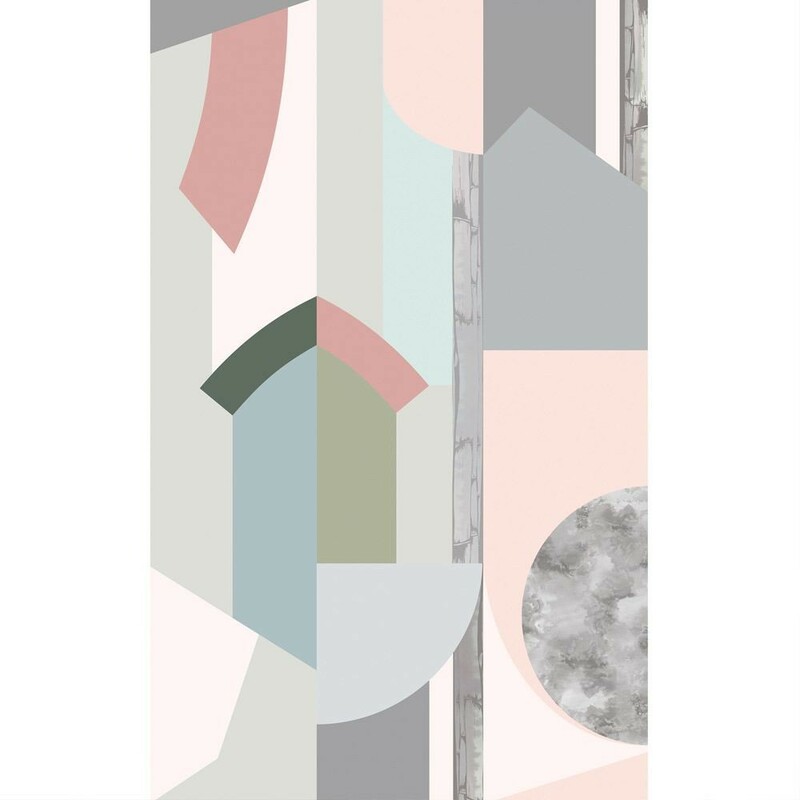 The Glasshouse Dawn Foundation Wallpaper System is created by vibrant Glasgow design studio Bespoke Atelier to offer you the ultimate design freedom. With 'paste the wall' application method, installation is a breeze and each element can be joined together to create unique and distinct atmospheres for every project. Glasshouse explores the relationship between moonlit allotment greenhouses and urban architecture, providing a focal point to remember in your contemporary design scheme.